Dr. Arne Klüwer is a partner in the Frankfurt office and Head of Banking and Finance Germany as well as Head of Structured Finance Europe. He provides legal advice on a broad range of transactions from the structuring and implementation of a variety of structured finance transactions over workouts and complex restructurings to loan trading transactions. NIBC Deutschland AG and Delta Lloyd Asset Management: Advising on a secured loan with a view to a whole business securitisation exit of a company in the business of leasing photovoltaic equipment to consumers in Germany (the first transaction of this type in Germany). Subsequent term out to Delta Lloyd Asset Management. Various lenders across Europe: Advising on numerous structured and secured lending transactions for lenders across Europe. Various bidders on loan portfolio transactions: Acting on numerous non-performing loan and portfolio acquisitions, financings and exit transactions, including, inter alia, a German insurance company in its bid for a (performing) loan portfolio of €1.5 billion in 2015. Deutsche Bank: Advising on the sale of an Italian NPL portfolio in 2015 to a specialized investor in the context of a competitive bid process. GE Real Estate GmbH: Advising on the sale of a German real estate loans portfolio in excess of €1 billion to a private Irish investor. Hypothekenbank Frankfurt AG/Commerzbank AG: Advising on project Octopus, the sale of a €4.4 billion loan portfolio of Spanish loans. Portfolio Green: Advising the arranger on a €585 million true sale CMBS of 416 commercial mortgage loans secured on a portfolio of 205 commercial properties, including office, retail, residential, mixed-use, hotel and nursing home propertie. Bluebonnet: Advising on the first German NPL securitization (€1.34 billion term note issuance by Bluebonnet Finance plc) and the preceding acquisition of the NPL portfolio and its financing. Various lenders of CRE loans: Restructuring of numerous structured loans and loan portfolios backed by German real estate assets involving pre-insolvency and insolvency restructuring and resolution with a combined total volume exceeding €20 billion since 2007. In many instances this involved agreeing suitable and mutually acceptable terms with insolvency administrators and other creditors. A UK credit institution as lender under a CRE loan: Advising on loan enforcement and corresponding litigation with a variety of parties for a large office building with an original loan value of €170 million. Factoring banks and arrangers of ABS transactions: Advising on several restructurings of defaulted securitization and factoring transactions for banks and creditors (latest such transaction was regarding a large insolvency in the shipping sector for a securitization creditor). ABS conduit sponsors and factoring banks: Advising on numerous private trade receivables purchase and refinancing transactions through factoring and other discounted sale structures. Numerous banks under their respective ABCP programmes: Advising on transactions involving, inter alia, lease receivables, healthcare receivables, auto loans and leases, ETC Certificates originated in Germany, UK, US, Italy, Spain, France, Portugal and other European jurisdictions; several multiple conduit funding transactions including for BMW, Deutsche Telekom and T-Mobile. Bank arrangers in Germany: Advising on the establishment of ABCP conduits for Helaba (Opusalpha) and HSH (Poseidon). 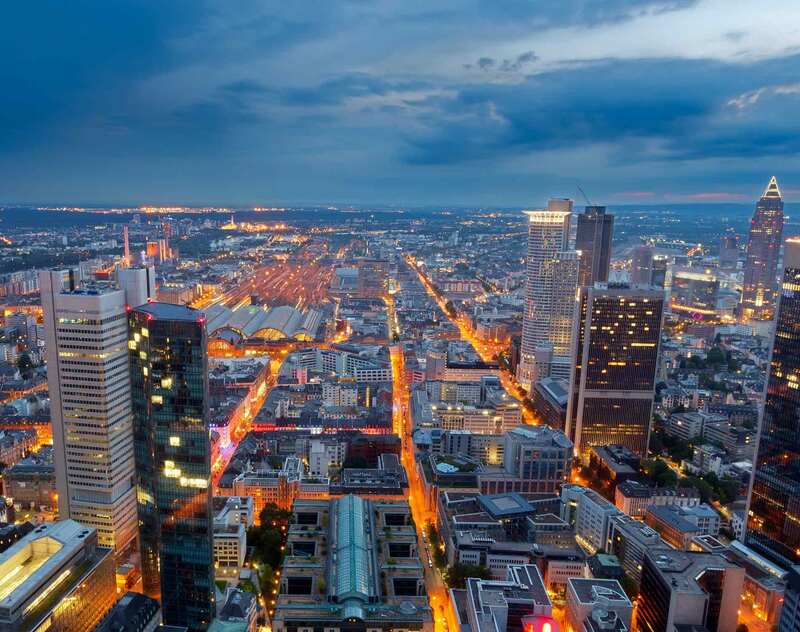 A German bank in Northern Germany: Advising on the establishment of a flexible trade receivables financing platform allowing the financing of true sale transactions to club-lenders and investors. Several arrangers on a number of transactions: Advising on various CMBS transactions, pre and post-crisis, including, amongst others, Grand PLC (with €5.4 billion the largest CMBS transaction in Europe to date 2006), GRF 2013-1 Limited (€2.2 billion), one of the largest CMBS transactions concluded in Europe after the financial crisis. a whole business securitization of hereditary building right business through a series of three transactions (the only transactions of this kind in Germany to date). JUVE Handbook German Commercial Law Firms constantly highlights Dr. Arne Klüwer as one of the leading names for Structured Finance. The Legal 500 Germany, 2016 describes him as “very experienced”, he is praised for his “combination of know-how on both financing and restructuring”. Moreover, he is recommended by Chambers Europe 2018. "The best lawyer in the CMBS and restructuring field." Chambers Europe 2018, “He explains ambiguities of transactions very well and is able to quantify and relativize them, which gives you good practical direction." Chambers Europe 2017. “Best of the Best” 2017, published by Euromoney, ranks him as one of the three best lawyers in Germany in terms of Structured Finance and Securitization Transactions. Christian-Albrechts-Universität zu Kiel, 2001, Dr. iur. Duke University School of Law, 1996-1997, LL.M.